How do I change my payment card on file? When you make your next payment, go to your Account, click “Make a payment” and select “New Card” from the drop down. You will be prompted to enter a new credit or debit card. We recommend using the debit card tied to your direct deposit account. You can also opt into auto-pay at this time. If you make another purchase, you can update the card on file. All existing orders on auto-pay will be switched to the updated card on file.  How can I update the Payment Method tied to my ZebitLine? Can I refinance my payments over a longer duration? How is my Payment Schedule created?